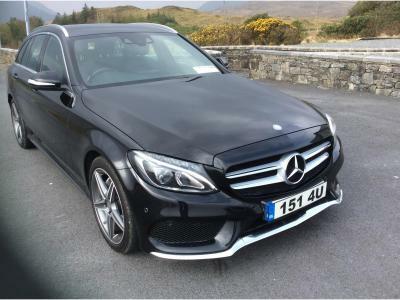 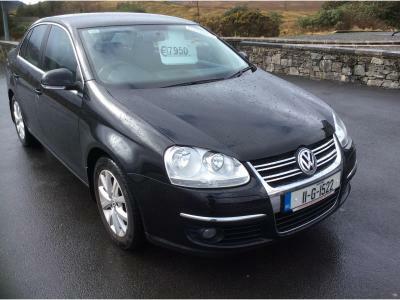 Kylemore Service Station | Used Cars Galway | 24 Hour Recovery Kylemore Galway | Car Service Clifden Galway | Car Service Kylemore Galway. 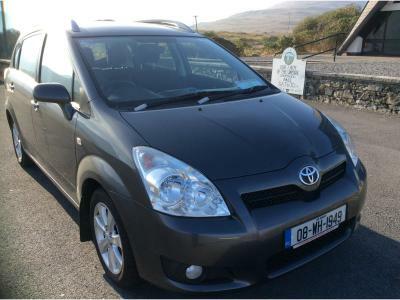 Welcome to Kylemore Service Station. 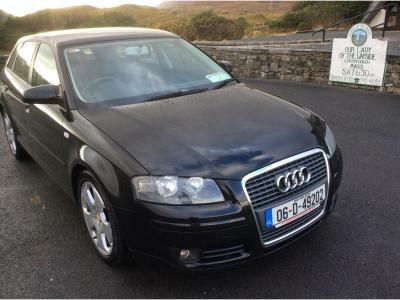 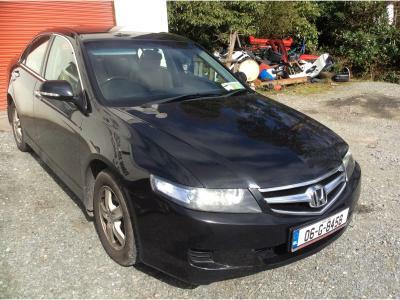 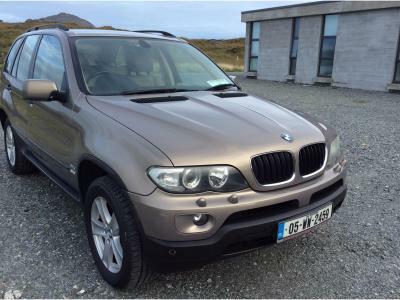 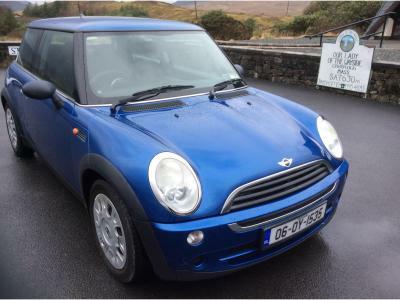 We are a one stop shop for all your motoring needs located in Kylemore in Co. Galway.